Guest presenter Karen Herzenberg will share the life story of Florence Merriam Bailey, a pioneer in bird conservation. Guest presenter Karen Herzenberg will share the life story of Florence Merriam Bailey, a pioneer in bird conservation. 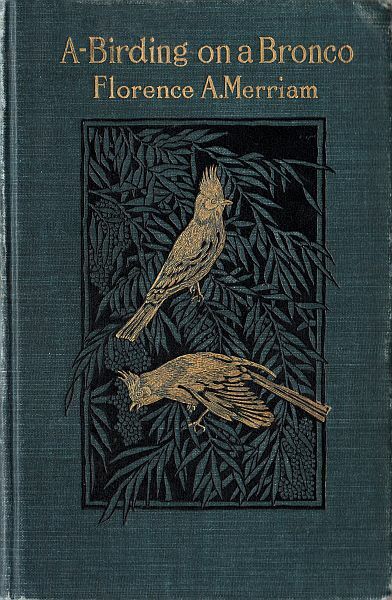 A field ornithologist at a time when women wore corsets and floor length skirts, she wrote eight books including Birds Through an Opera Glass (1889) and Birds of New Mexico (1928).